Doing the correct operation with the correct result -- substraction, for example -- but forgetting to write in the minus sign when you show your work. Getting the correct answer with mental calculation and, therefore, not showing your work. Being able to get the correct answer mathematically, but not being able to regurgitate the definition in the non-math part of the math test. Misspelling words. On your math test. The challenge to "prove it" in France is more than just an idle command. This is deeper than simply a quirk of the education system. Even our French friends agree that this level of attention to the correctness of the minutia and the slavishness to the process is part of what discourages French people -- all their lives -- from taking risks. Those raised in a more flexible system (like the US, England, Australia, Canada) seem much more willing to experiment, fail, shrug it off, and try again. The French method of teaching almost universally involves criticism, public humiliation, and punishment for any errors. This has the effect, of course, of making French children and, later, adults genuinely afraid of making errors. It's something that every American who works in France notices, almost straight away, as part of the cost of doing business here. Decision-making takes a long time, largely because it's more based on consensus, since individuals are loathe to stick out their necks. So this seemingly small difference I'm pointing out in the girls' schooling is (taking a risk that I'm using this term correctly, because, well, I'm just not afraid to make public mistakes) a form of synecdoche -- the part representing the whole. 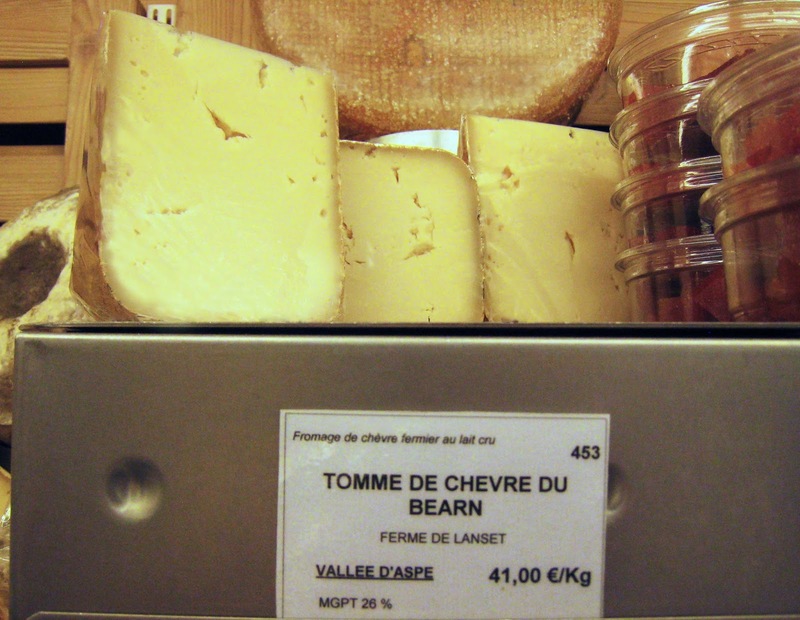 Tomme de Chèvre du Béarn is, as the name suggests, a big wheel of goat cheese from Béarn, in the Valleé d'Aspe surrounded by the Aspoises hills, in the foothills of the Pyrénées. The valley sits at 720m, and it's there that the goat herd grazes. It's a farmhouse cheese made from raw milk and aged from three months to one year, depending on the size of the tome. During the affinage period, the family farmers manually wash the crust twice each week with salt water to give it the fine golden crust. It's a mild hard cheese, without the full-fruit and back-of-the-jaw tang of a good Comté. It has hints of herbs and fruit that shine through the salt. It's somewhere between crumbly and moist. 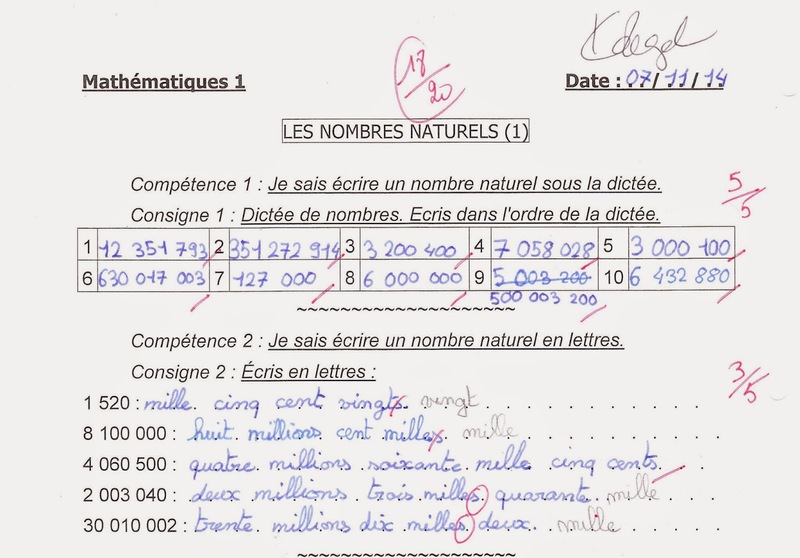 Learning math in France is largely about the process, not the product. To me, this cheese is more appealing in the process than in final product, too. The cheese itself is mildly interesting (but not enough for me to buy any after I sample it): medium-strength texture and flavor. But the way it's made, the idea behind it, is evocative, pure poetry: a farmhouse cheese made from raw goat's milk in a valley in the Pyrénées. I wanted to be more wowed by it.